The holiday season isn’t complete until you’ve sunk your teeth into the towering dome of fluffy, fruity sweet bread known as panettone. This traditional Italian loaf cake is delicious for breakfast and dessert, and it makes the perfect gift to send to your friends and family. But how to sort through the hundreds of available options to find the version that’s most to your taste? Fear not: Our staff tasted over a dozen varieties and came up with a comprehensive list. 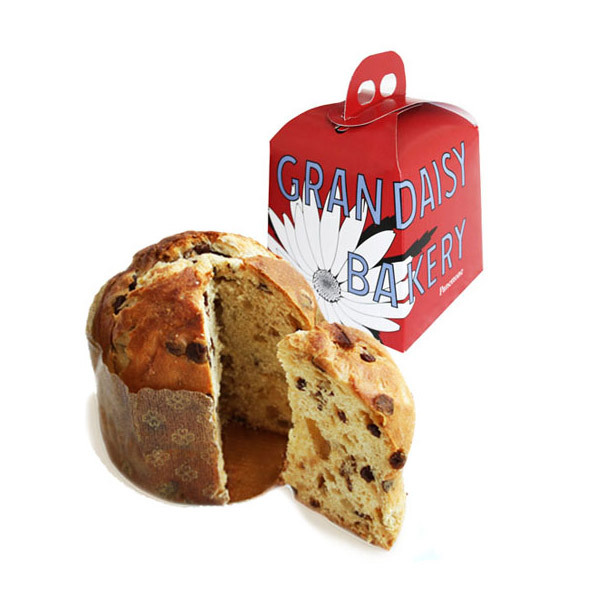 Here, our 7 favorite mail-order panettone of the year. 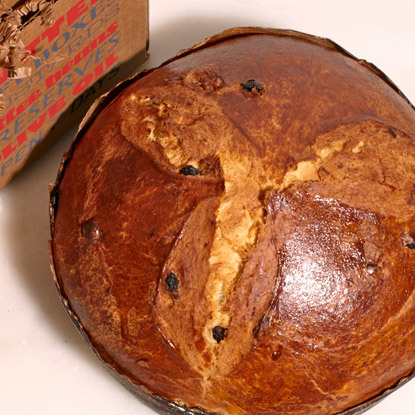 This Chocolate Cherry and Almond Oil Panettone from Sullivan Street Bakery is light and airy. The almond is subtle and gives it a lovely nutty sweetness. $39.95, foodydirect.com. 533 W 47th St. New York, NY 10036.